Shortly After NBC ban's "TEARS" which Dex Dee featured His Producer Zeal Massive. His now back with another electrifying and certified tune which is a sure banger! 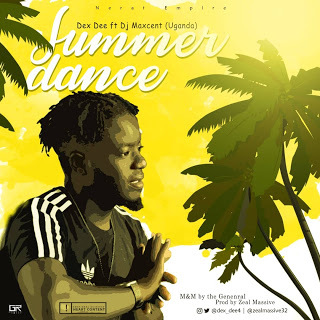 mixed and mastered by "The General"
There has been no response to "New Music :Dex Dee - Summer Dance (Prods. By Zeal massive)"